Just a quick one here. 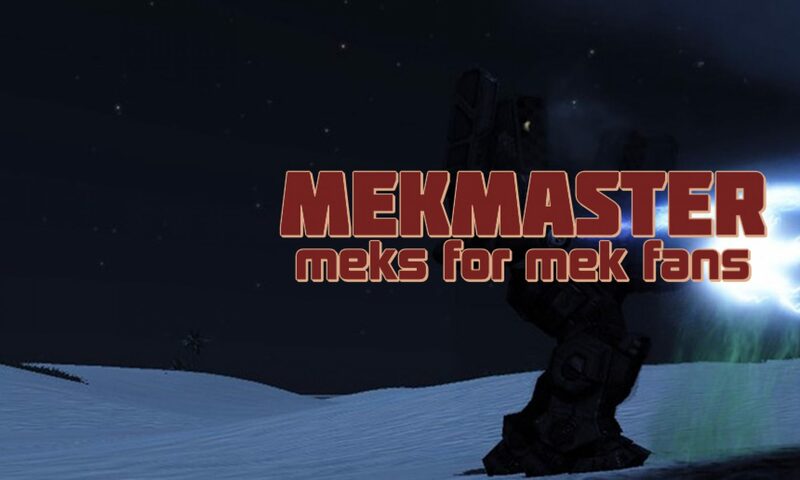 In addition to viewing the video archives on the Mek Master Channel , here on the blog , there is now an RSS Feed . 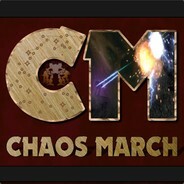 Know of other channels that have Chaos March videos? Reply in the forums and I will add that information to future blog posts.